Happy Monday all! Welcome to Mrs. Lincolns Inkin!!! Today's card is a simple card using the Framelit Label Dies to give the card a different look rather than just your average looking card. I used three different layers for this card, all cut from different sizes of the Framelit Die Collection. The paper that i chose to use today was Whisper White (the base of my card), Tempting Turquoise and Basic Black. I wanted my images from the Blooming with Kindness set to really pop out so i heat embossed them using my Melon Mambo and Wild Wasabi Embossing Powder! I just love those two colors together!! Makes me think of sunshine and Spring!! Blooming with Kindness stamp set. 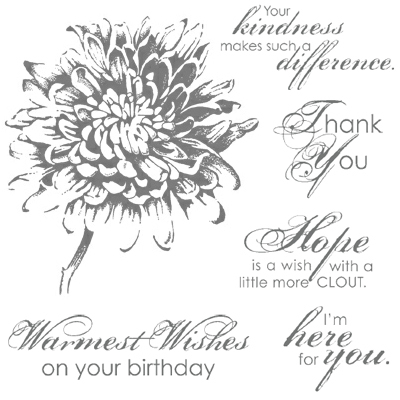 To finish off my card i used my Curly Cute Punch and punch out a saying from the Pretty Petites stamp set!